Welcome to Fitness Store Direct. For all your fitness equipment we at Fitness Store Direct offer a great range of fitness accessories & hire equipment options. Fitness Store Direct have been supplying fitness items since 2008 across the UK. We offer a wide range of fitness & sports accessories for you to choose from. 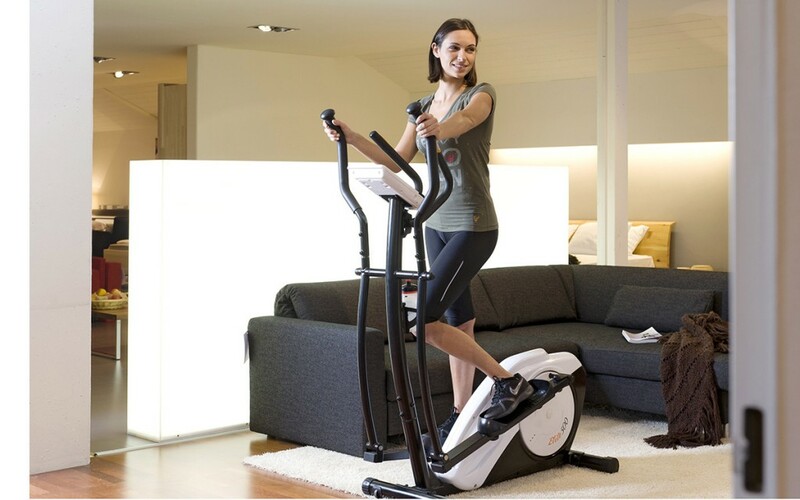 At Fitness Store Direct we are also specialists in the rental of quality exercise equipment delivered directly into your home, allowing you the convenience of exercising in the comfort of your own surroundings. Also saving you the expense of purchase and long term storage. Everyone knows how important it is to keep fit and healthy but with today’s busy lifestyles; juggling work and family commitments, it is often difficult to find time to visit the gym, or it may be that the gym is just not your scene. The idea behind us is that you pick the sports equipment you would like to hire, if you find you like it, just extend the hire period – if not, you get the chance to hire and try out something else until you find the piece of sports equipment you feel is working for you. It stops you having to go out and buy a piece of sports equipment for hundreds of pounds only to find its not be right for you. There are no expensive joining fees and your minimum commitment is just 4 weeks. If you are serious about your fitness and sign up for a longer rental, we offer significant discounts. Customer Service is key to our operation, please do not hesitate to contact us if you have a query about any of our products or any items within our fitness range.